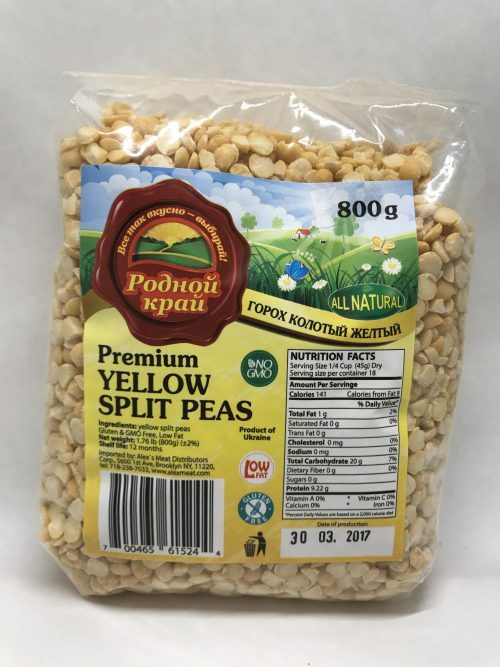 If you’re on the hunt for natural affordable Ukrainian groceries, look no further than European Specialties. We stock only the finest traditional foods including wholesome grains. Since Ukraine is focused on agriculture, grains and legumes play an important role in enriching its cooking traditions. Healthy and useful, grains are a good addition to your diet. If you want to know more about these goods, check out the information below. Ukrainian dried beans are rich in fiber, protein, iron and low in fat. Studies have shown that beans help regulate cholesterol level. Eating beans help you feel energetic and less hungry. Vegetarians and vegans who refuse eating products of animal origin, often prefer these ingredients because of their high protein content. Experts say that consuming legumes 3 times per week is incredibly beneficial for our health. It may sound unbelievable but legumes prevent a wide range of diseases including cancer and cardiovascular disease. Yellow peas belong to the same group as beans and they are rich in fiber, protein, and carbohydrates. They also contain a sufficient amount of Vitamin B1 that is needed for the nervous system and the improvement of the immune system. Furthermore, split peas offer phosphorus which is the main mineral needed to create stronger bones. You can add these legumes to any soup or salad recipe. Whole grains help us maintain good health. Popular opinion incorrectly regards them as healthy but tasteless. Grains can be very delicious if they are cooked properly. They are easy to cook and have numerous benefits. They contain high amounts of fiber, which is essential for humans. It is recommended that an average adult should consume approximately 25-35 grams of fibrous material every day. In such a way it is possible to be full of energy for a long time. In addition, it has been proven that people who eat grains are able to lose weight quicker. Even though it is most popular in Asian countries, rice is an essential part of many cuisines around the world. Rice can help strengthen the immune system and make your skin glow. 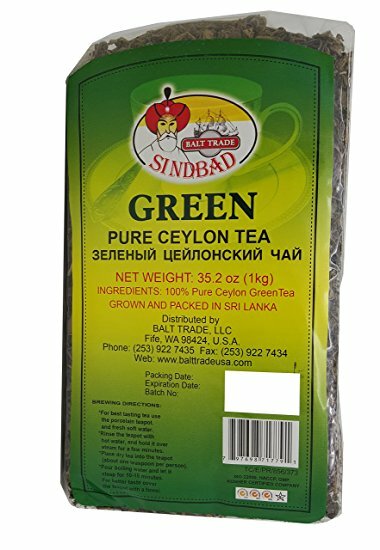 This grain is fortified with Vitamin B1 which promotes liveliness. Compared to other foods, it is low in fat and a great source for protein and carbohydrates. We offer many different types of rice for all your cooking needs. 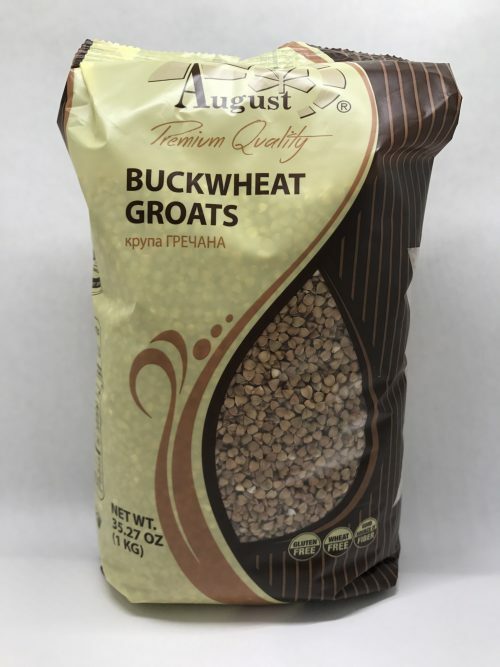 While the most people think that buckwheat is a whole grain, it’s actually a seed. Buckwheat has become very popular among healthy lifestyle followers because of its numerous benefits. 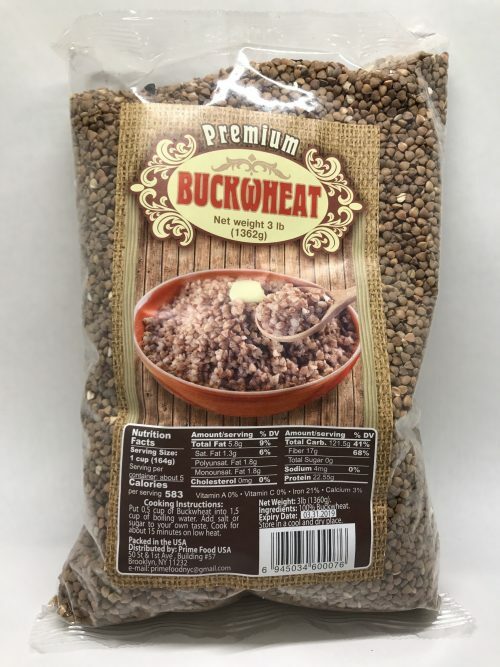 When you include buckwheat into your diet, it can lower the risk of high blood pressure and stabilize your blood sugar level. It is a perfect source of magnesium and copper. You can purchase buckwheat flour and then make some homemade pasta or pancakes that are indulgent but also healthy. Spelt is a kind of grain and is closely related to wheat. Similarly to wheat, it improves the immune system and ensures strong bones. There is also the possibility to regulate metabolism. 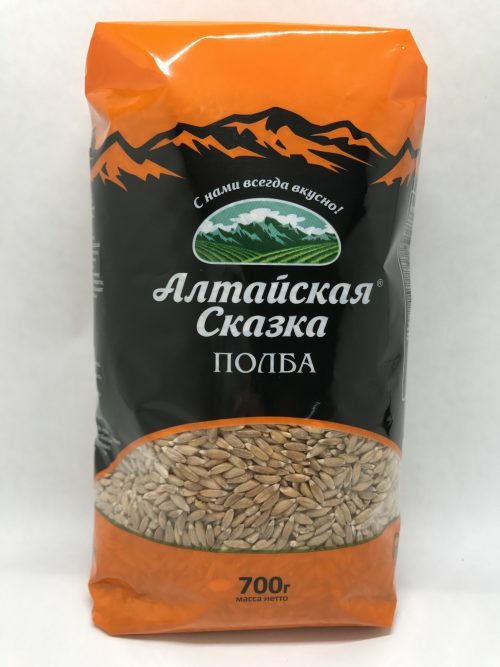 It has been theorized that the spelt was one of the first crops ever cultivated. Spelt has a lot of protein, approximately 20% of the amount needed in a daily diet. Fiber helps move food via the digestive tract, speeding up the absorption of nutrients. This process in its turn reduces the chance of having gastrointestinal problems. 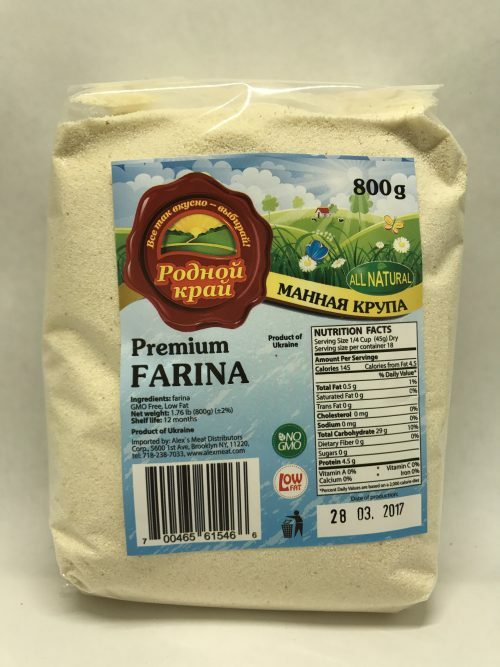 Farina is a form of milled wheat. 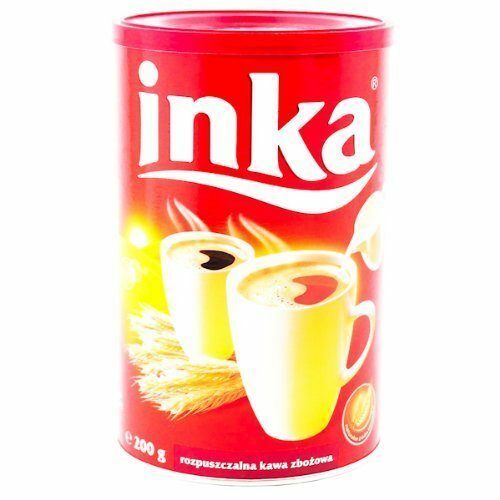 It is rich in carbohydrates, calcium, Vitamin B, dietary iron and many other components. Farina is traditionally a breakfast dish but it can be eaten anytime. There may be the various toppings like honey, jam, cinnamon etc. If you are eager to make this dish tastier then use milk rather than water. 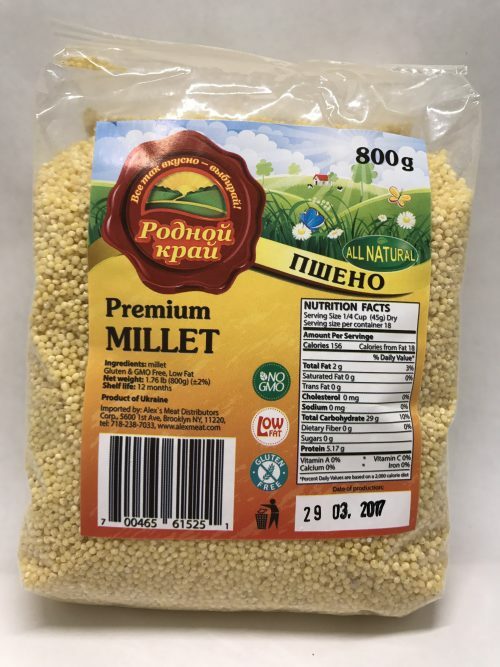 Millet may not be the most popular grain, but in Ukraine it is used as food for both animals and people. 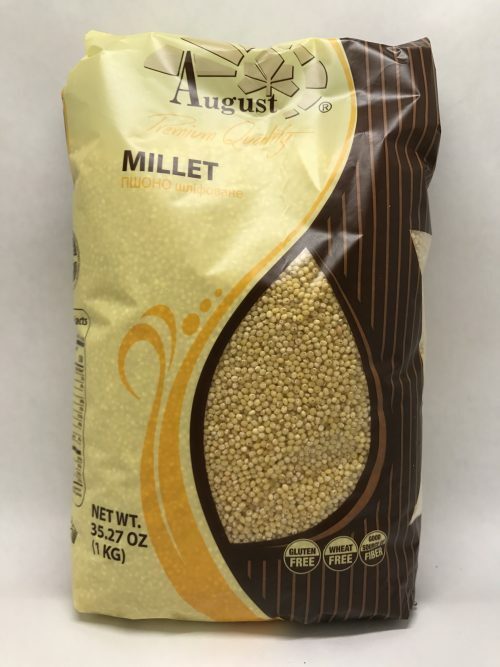 Including millet into your meals will not only elevate flavor but nutritional value. 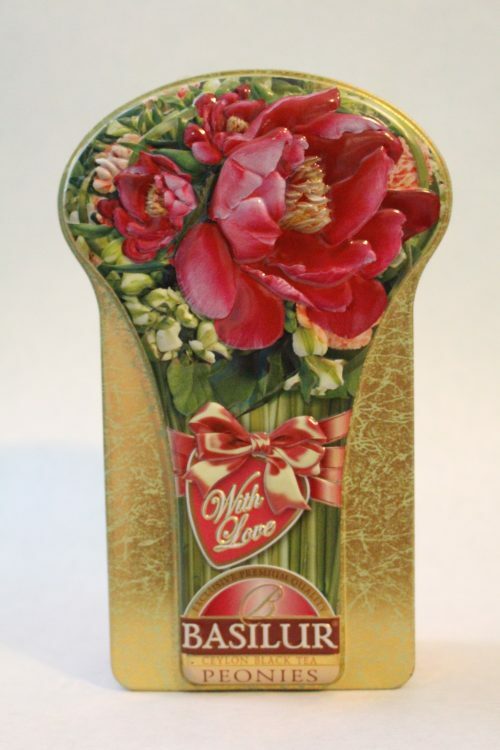 If you are looking for the place where it’s possible to get only natural products at the super low prices then you are at the right address. 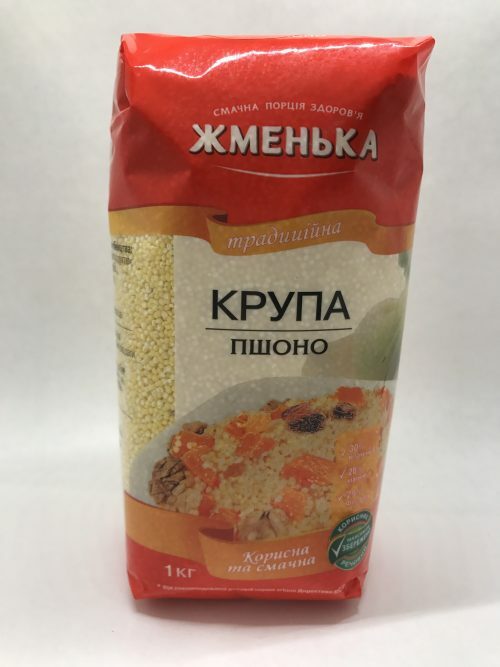 In our Ukrainian grocery store online, you can always discover all the organic products listed above and even more. Don’t miss the special deals!